If you have Blubrry stats, you may have noticed we now list several new clients in your statistics dashboard. 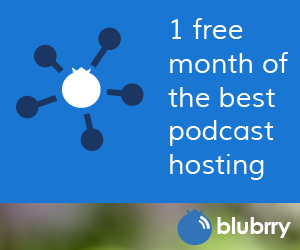 We’re pleased to report as of April 19 over a dozen new apps have been added to our ever-growing list of podcast clients. 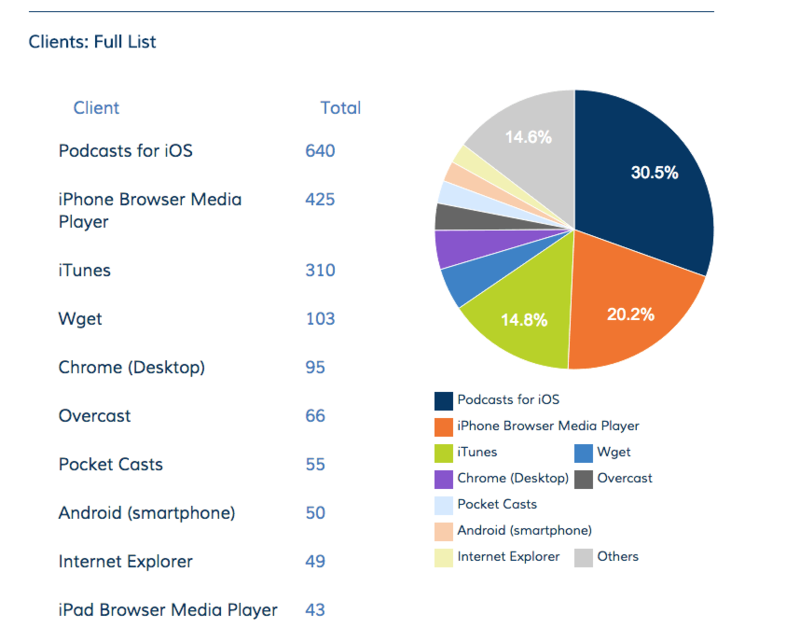 We now track nearly 200 unique podcast applications, devices, and platforms. Google Play Music Podcasts – This much-awaited app is tracked by Blubrry, but it’s important to note that as of now, Google Play Music Podcasts is not making individual download numbers available to outside services. Instead, each episode that Google Play Music Podcasts makes available to its users will only show as one download, no matter how many people listen in the app. For now, you’ll need to log in to Google Play Music Podcasts to see your total download number. To see how many downloads each individual app is delivering your podcast, click “clients” in the statistics section of the Blubrry dashboard. Curious how to list your podcast with Google Play Music Podcasts? Check out our latest episode of the PowerPress Podcast!